If you want to eat in-season all year long, you need to have some produce saved up for the winter months. Sure, you can get out the canning jars and put up a good portion of your extra produce. But…there are other methods to consider. 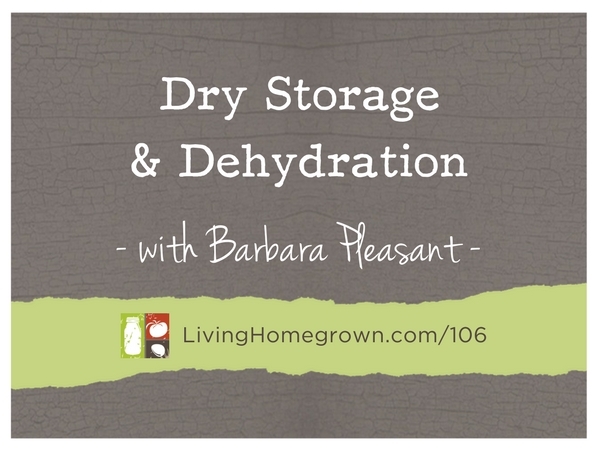 Today, we focus on dry storage and dehydration – two food preservation methods that allow you to put up a lot of produce with very little effort. 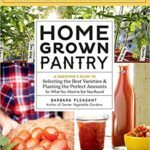 I brought on garden author, Barbara Pleasant, to share some of her tips with us. Barbara Pleasant has been covering organic gardening and self-sufficient living for more than 30 years. A contributing editor to Mother Earth News, Pleasant has garnered multiple awards from the Garden Writers Association and the American Nursery and Landscape Association. 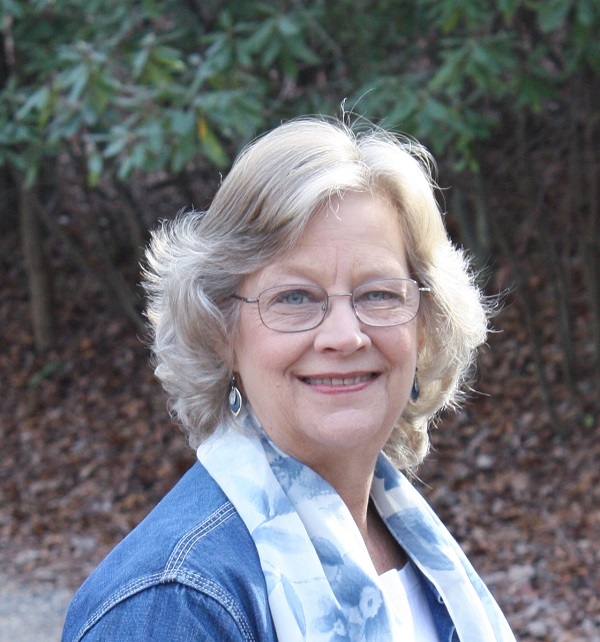 She has written books on topics ranging from compost to weeds, including Starter Vegetable Gardens, The Complete Compost Gardening Guide (with Deborah L. Martin), The Complete Houseplant Survival Manual, The Gardener’s Bug Book, The Gardener’s Weed Book, The Gardener’s Guide to Plant Diseases, and Garden Stone. Her columns and articles appear regularly in Mother Earth Living magazine and on many websites, including GrowVeg.com. Pleasant lives in Virginia, where she grows vegetables, herbs, and fruits along with a few chickens, who all have names. I loved this podcast and will be looking into the books you guys talked about. Thank you!